Almost every Keralite in Kuwait knows "Chandran" and he's famous for his amazingly good soul satisfying onasadyas. 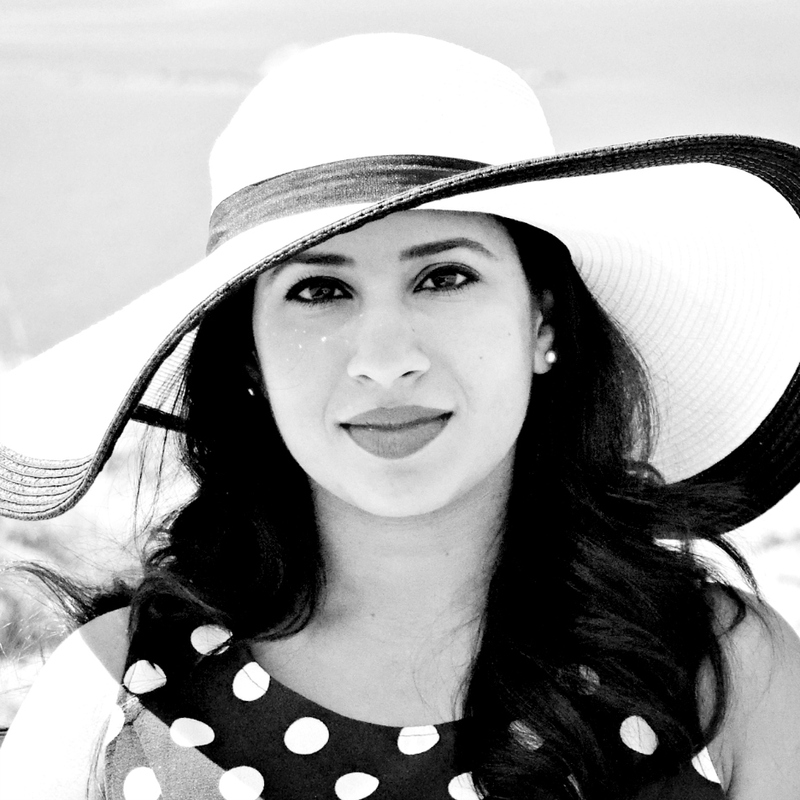 Onam, sadya, etc. I sure am throwing a lot of words at you. Onam is basically a harvest festival (read more about it here) and a sadya is a vegetarian feast which consisting of around 22 different dishes, though I've heard of some sadyas being served with an insane number of items. Chandran is the go-to caterer in Kuwait for most Keralite clubs and associations during the Onam season and I literally count down the days to when I can enjoy a delectable sadya. As luck would have it, he's opened up a restaurant in Salmiya (Block 10) and of course I just had to try it. 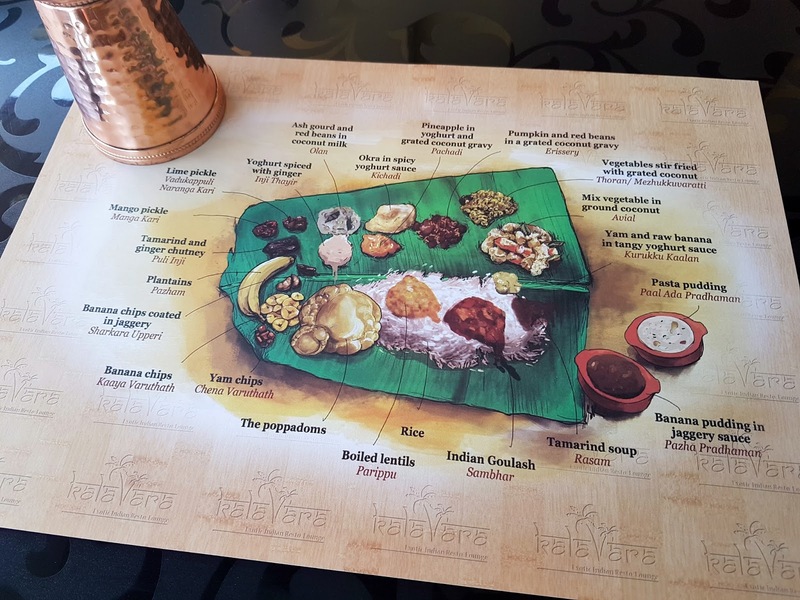 Though the traditional onasadya is only served during Onam, they did have the more simpler scaled-down non-veg version, which we ordered. For 1 KD, you're served a large helping of parboiled rice, 3 vegetarian dishes, sambar, kachiyamoru, poppadom, pickle, fish curry and payasam to finish off the meal. The price also includes unlimited helpings. Every item was delicious and I shamelessly ate my weight in food. You can also order fried fish and a variety of other dishes to supplement your sadya, should you wish to. The place is small with just a few tables inside, so be prepared to wait, especially on the weekends, but it sure is worth it! 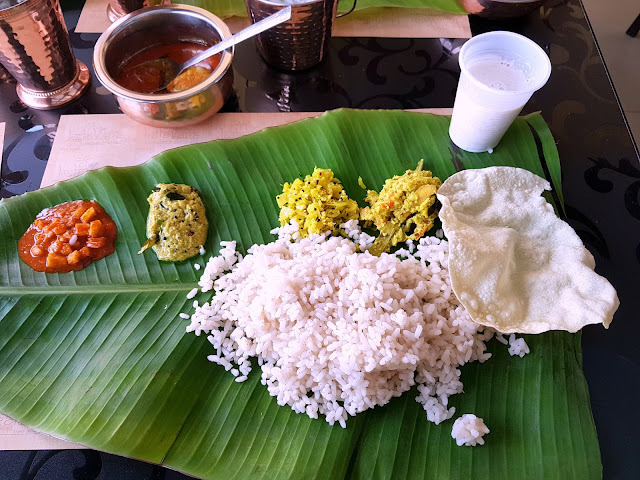 Onam this year will be during the first week of September so make sure to drop in to experience a traditional onasadya around that time as well. 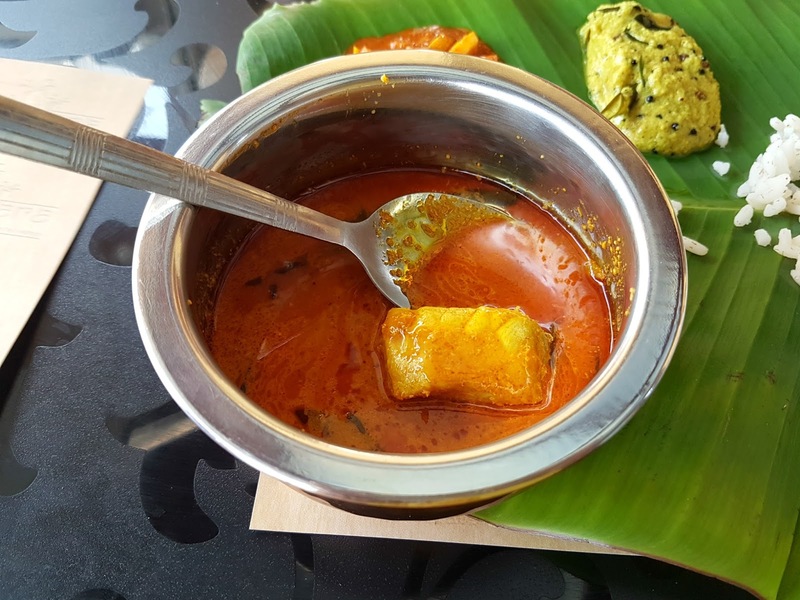 For honest Kerala-style food with a homemade touch, try KalaVara! Here's their location on google maps and here's their Facebook page. Thankyou Nimmi for your positive comments and patronage.We hope to maintain the consistency and quality through our passion to deliver authentic food to our distinguished guests. You're most welcome! Thank you for the amazing meals. Any chance you could expand your lunch menu to include kappa (tapioca)?